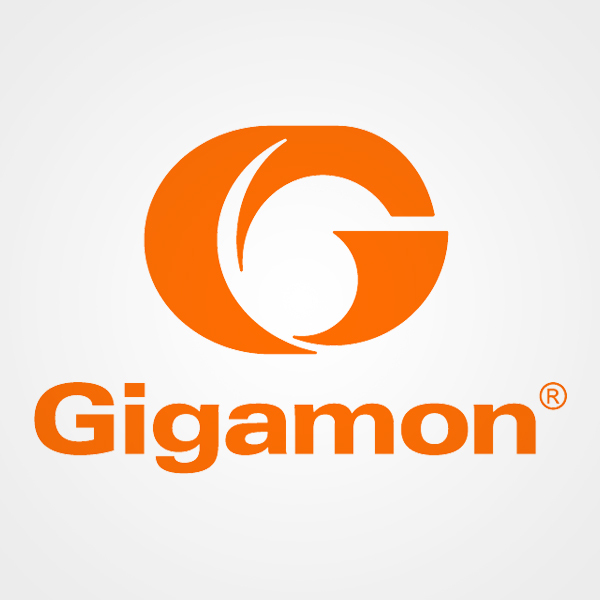 Gigamon is the company driving the convergence of networking and security. We provide a new way of approaching security — of making threats more visible, deploying resources faster and maximizing the performance of your network and your security tools. Today’s approach must be integrated and intelligent, not just a collection of single-featured tools. 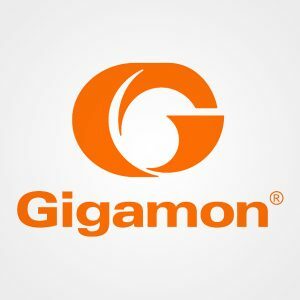 Gigamon is the essential element that bonds with your entire network ecosystem to make it more resilient, more agile, more secure.